Drake got in the sporting mood on a visit to Houston. 19. 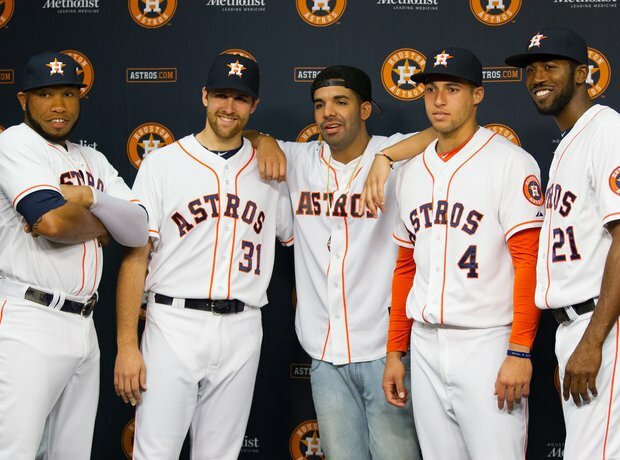 Drake got in the sporting mood on a visit to Houston.